SIIMA (South Indian International Movie Awards) 2017 event as held at the Abu Dhabi National Exhibition Centre on 30th June and 1st July 2017. 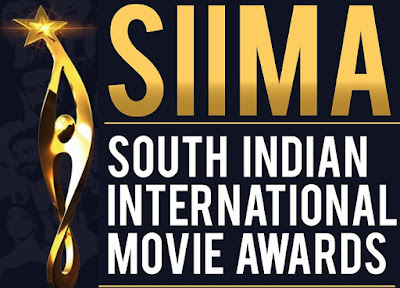 It is the sixth edition of SIIMA awards. The award show aims to honor best films and artists in Telugu, Tamil, Kannada and Malayalam film industry. 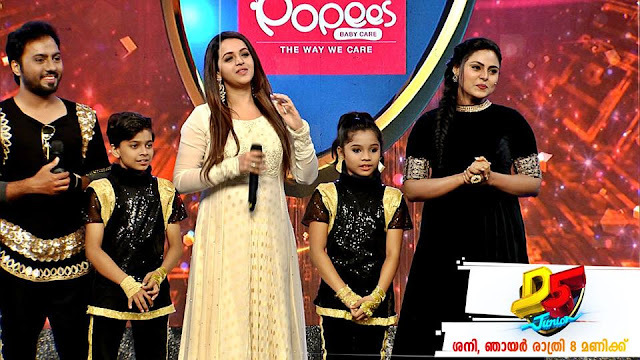 The star studded event was held in two days with the first day (30th June)dedicated to Telugu and Kannada industry and the second day (1st July)for Malayalam and Tamil films. The show was conducted in front of an excited crowd and various colorful performances were presented by the celebrities from all languages at the SSIMA 2017. The SIIMA Awards 2017 show will be telecasted on Sun TV, Gemini TV, Udaya and Surya TV on September 3rd, 2017 evening. The complete list of winners from all languages ans the respective telecast details are given below.